The Noble Hill-Wheeler Memorial Center in Cassville, Georgia welcomes their new curator, Ms. Valerie Coleman. She began working at the center on September 19, 2017. Valerie is the daughter of Mr. Anthony Coleman and Mrs. Patsy Coleman of Cartersville, GA. She is a graduate of Chattahoochee Technical College where she majored in Information Systems. 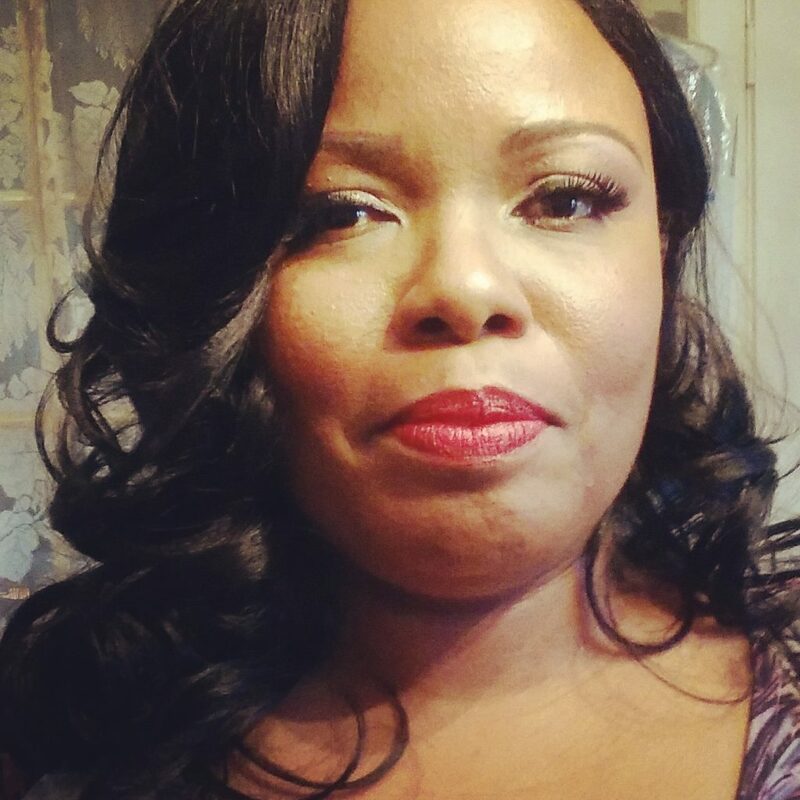 Recently, she worked as manager, on duty, of Lexicon Hospitality (Microtel Inn & Suites) from 3/10/15 – 9/15/17 in Cartersville, GA. Valerie’s duties included maintaining positive public relations, setting up group reservations, planning events and implementing marketing strategies. Ms. Coleman was a regular volunteer at Noble Hill alongside Marian Coleman, a former curator and alumni of Noble Hill-Wheeler Memorial Center. She helped prepare for several of the annual events; the Summer Heritage Program, Labor Day Homecoming, Unsung Hero’s Banquet and Kwanzaa. Her dedication and involvement in the areas of community and customer service over the previous years has solidified her as an invaluable asset and supporter of the center. With many family ties to Noble Hill Memorial Center, Valerie is very excited to serve her community as the new curator. She has a love for African American history, genealogy and American history. Also, Webster Wheeler the chief contractor of the Noble Hill School built in 1923 was her great great grandfather. Valerie is a member of Highpoint Christian Tabernacle Church in Smyrna, GA, where she has served as a board member of the Female Mentoring Program (PAGE), a lead teacher in the children’s church and a choir member. She is also involved with her church’s outreach and new members ministries. Valerie’s short term goals for Noble Hill include getting the alumni more involved with annual events. Her long term goals deal with getting local and surrounding schools to visit more often and secure more funding for future expansion. Noble Hill Center has welcomed Valerie Coleman on board as curator of the center’s activities and feels that she will be a great asset to the center.